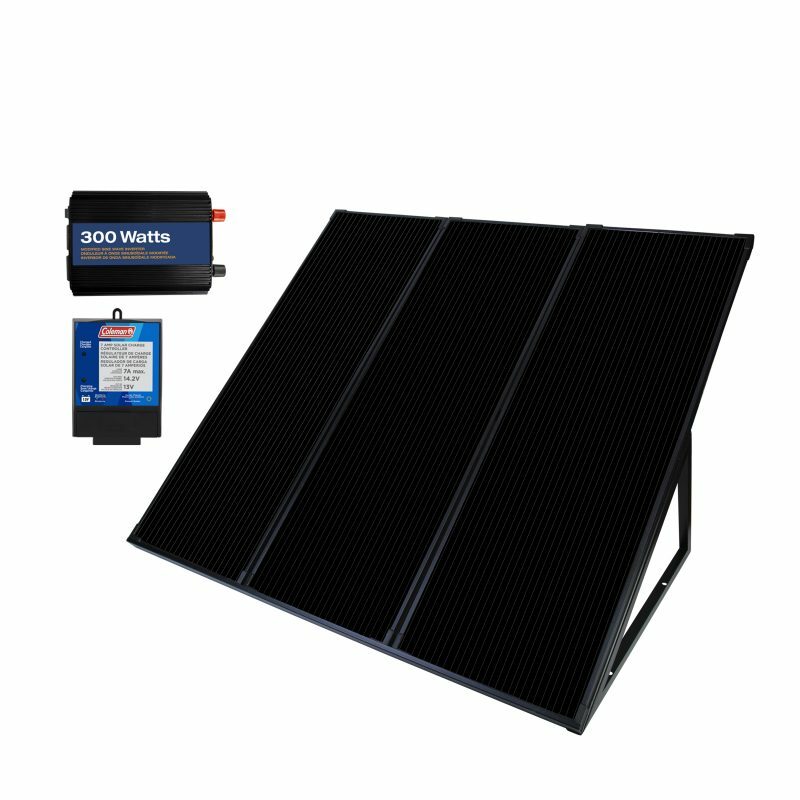 55 Watt, 12-Volt Solar Power Generator Kit - SunForce Products Inc. 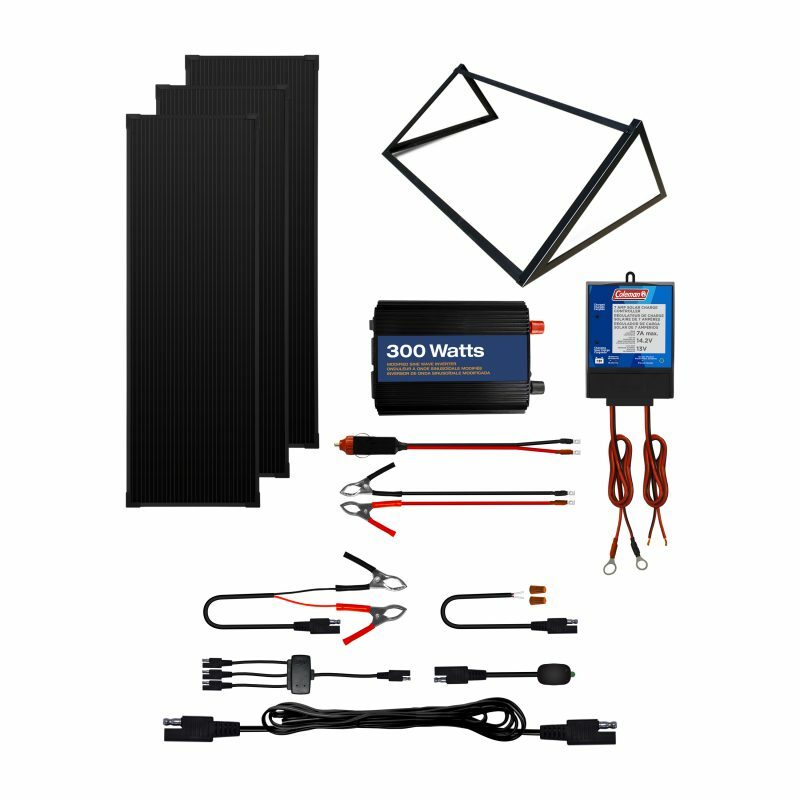 Perfect for cabins, recreational vehicles, remote power, back-up power, 12V battery charging and more, this kit comes with everything you need to start producing up to 55 Watts/3.7 Amps of clean, free power in all weather conditions! 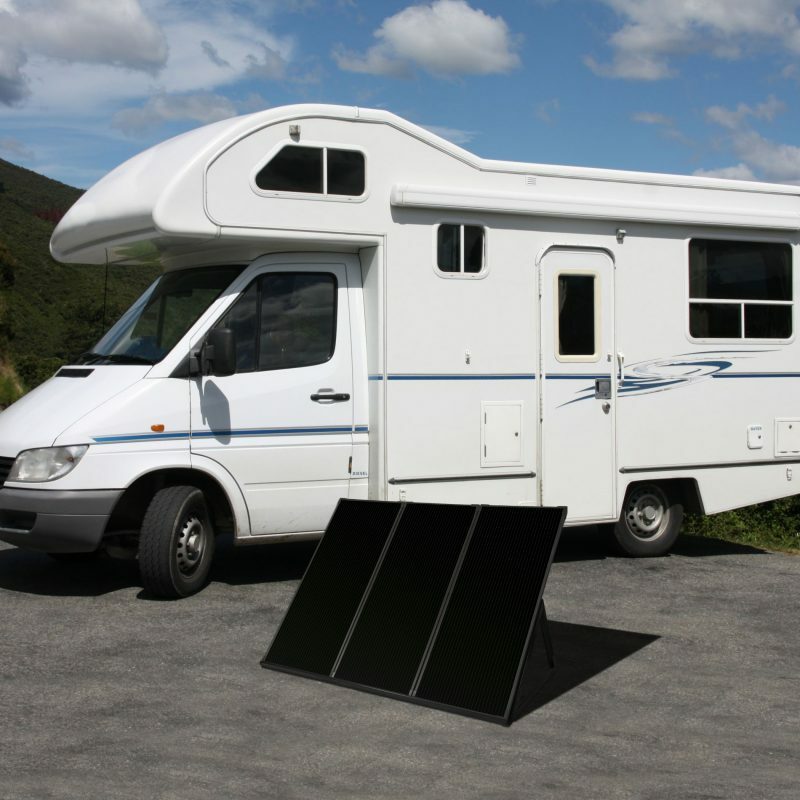 Can this solar generator overcharge my 12-volt battery? How do I know my solar panels are producing power? Use the green LED tester light to connect to the individual panels. The LED will illuminate to show the panels are producing the required voltage to charge a battery. Do I need to always connect the power inverter? You only connect the power inverter to a battery if you require 110 Volt AC power. If using the kit to simply charge batteries it is advisable to disconnect the power inverter. 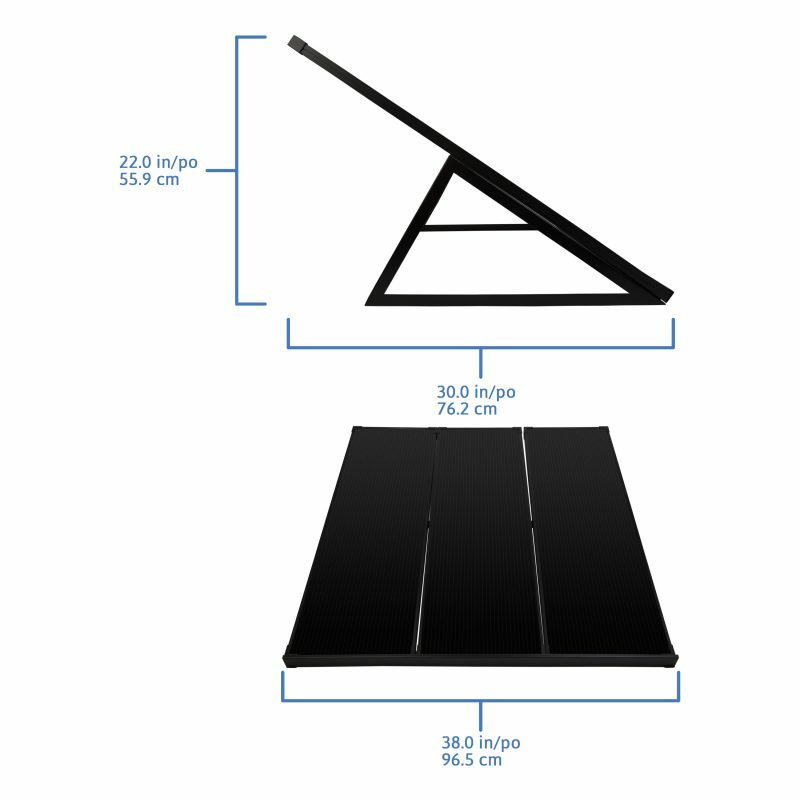 Yes, the solar generator kit comes complete with mounting stand. The solar panels are fully weatherproofed. The solar charge controller and power inverter must be kept and used in a dry well ventilated location. 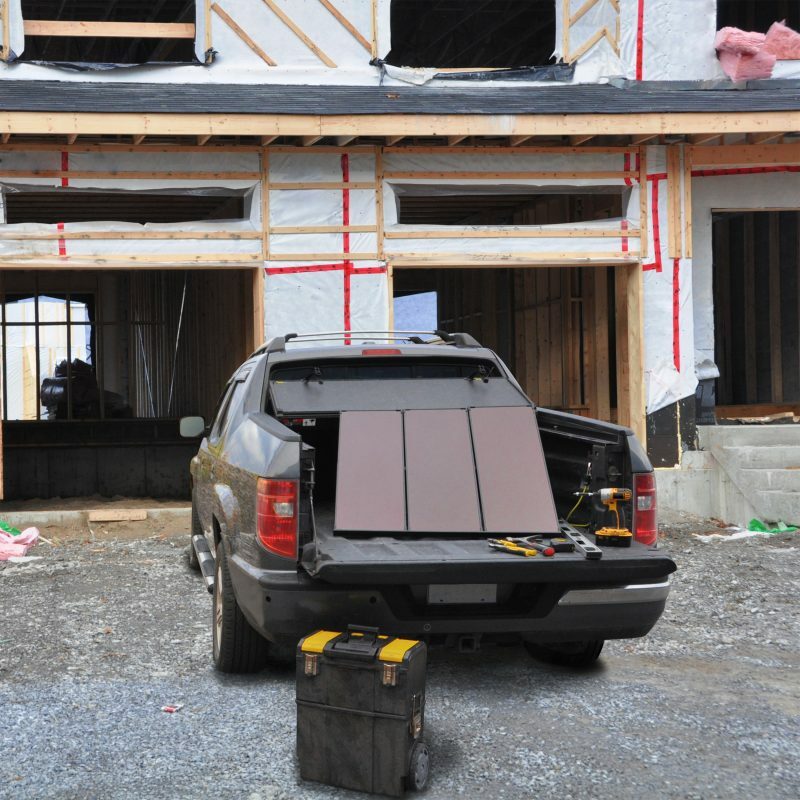 Yes, as long as you use the solar charge controller you can safely leave this solar generator kit connected to your battery. It is advisable to disconnect the power inverter for such permanent installations. 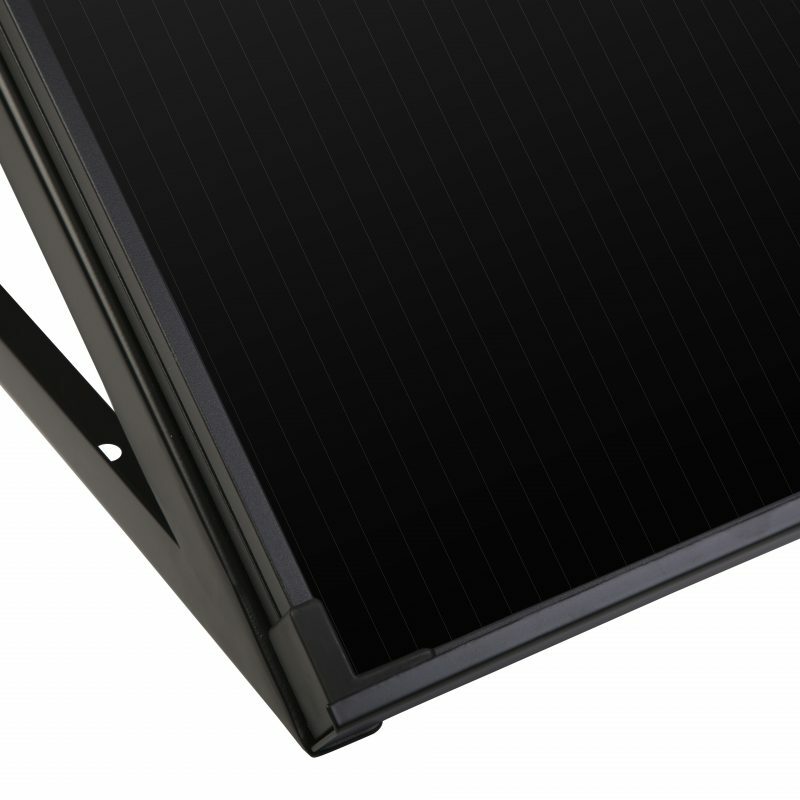 Yes, solar panels-5 year limited, 7-Amp charge controller-1 year limited, 300W inverter-1 year limited.